In its launch year the festival raised £250k with 1,600 grocery colleagues enjoying 10 hours of music, food, drink and demos. With the guest list including a much younger crowd than the charity is used to hosting and 54% female attendance, Barcode was an inclusive, ground breaking event for our industry. 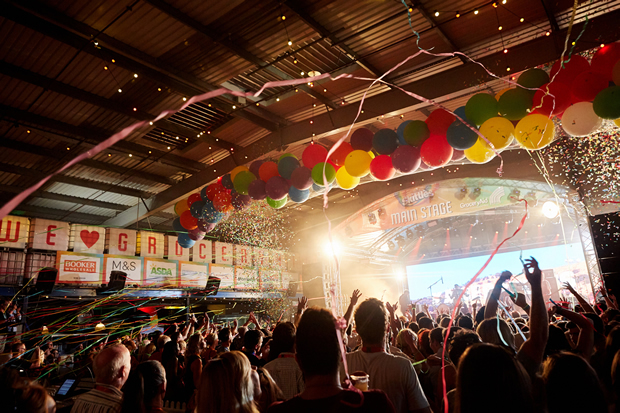 The festival combined delicious street food, 15 bars by various BWS brands, activations from over 40 sponsors and superb headline acts Kaiser Chiefs, Sigma and Greg James. 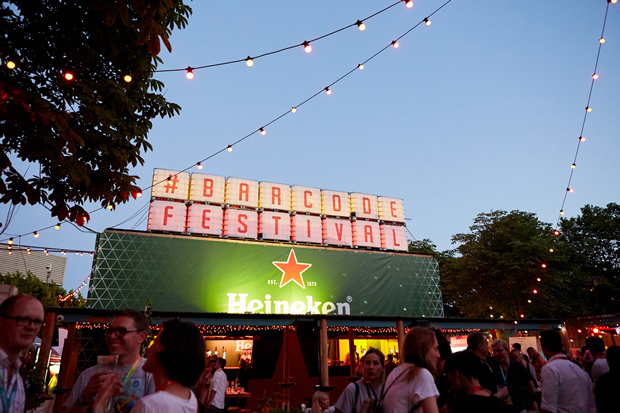 Hawker House in London will remain Barcode Festival’s home for year two and with a capacity at just 1,800, businesses are being encouraged to register their interest early before tickets and sponsorships sell-out! Great Vibes. Great People. Great Cause. 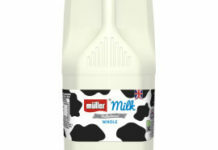 GroceryAid, the trading name of the National Grocers’ Benevolent Fund, is the charity for the grocery industry (www.groceryaid.org.uk). From the largest factory, to the supply chain, and through to the smallest of stores GroceryAid helps grocery people all over the UK who have worked, or are working, and who need some extra support to get by. GroceryAid raises money through fundraising events, donations and corporate sponsorship.